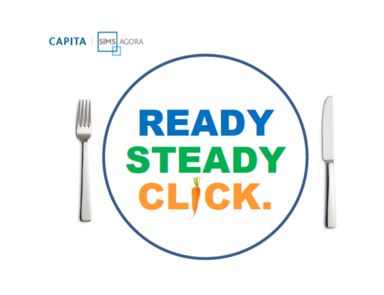 In order to reduce the amount of cash and cheques that enter the school premises and provide parents with greater convenience when paying for school trips, clubs and school meal payments, we are in the process of setting up secure e-payments solution SIMS Agora. This will allow payments online or by cash at PayPoint outlets or Post Office. Once the system is set up, parents will receive an invitation to be set up on the system. If you have any questions, please feel free to contact the school office.